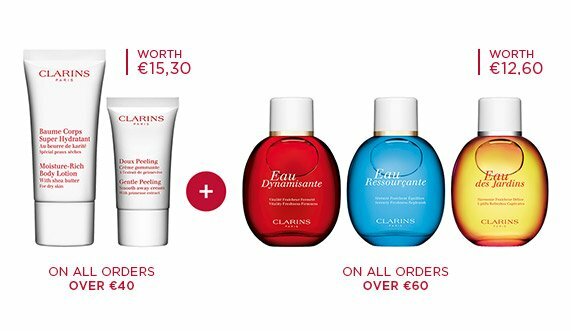 Treat your senses and body to Clarins' Treatment Fragrances collection. Fragrance and active plant ingredients combine to create the ultimate well-being products. Discover the scents available in this specially developed Clarins body care range including Eau Dynamisante, Sunshine Fragrance, Eau des Jardins and Eau Ressourçante. 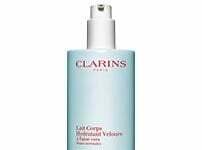 Each scent comes in various different formulas from hydrating creams to shower gels, deodorants and bath and shower milks. Treatment Fragrances are perfect for any moment of the day. Each fragrance and its beneficial properties has a long-lasting effect, keeping you fresh all day long.